Soft toilet tissue made from 100% recycled paper - a good addition to any bathroom. Free from dioxins and organochlorines. No additonal inks, dyes or chemical residues. Bleach free. 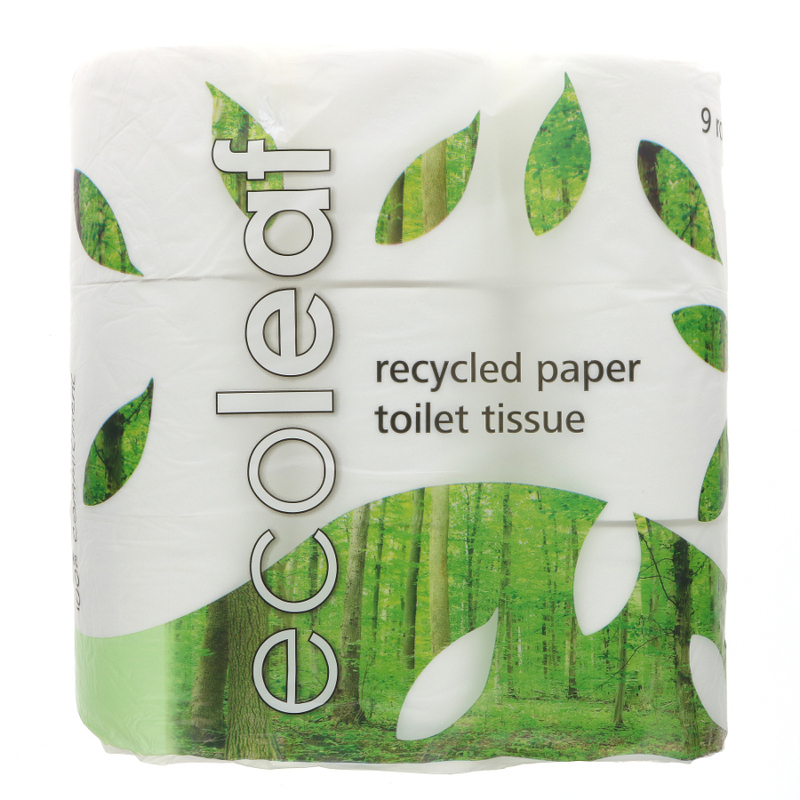 There are currently no questions to display about Ecoleaf Recycled Paper Toilet Tissue - Pack of 9.